When’s the last time you were in the Christopher Columbus Library? Better question, why were you there? Were you trying to catch up on some Z’s that your parents didn’t let you get that morning because of their seemingly irrational fear of being tardy? Was it printing a last minute assignment and hoping you had enough money in your account to get that 5 page essay out? Maybe making up a quiz? No matter your reason for being there, one thing has been consistent throughout all of your endeavors: you have been surrounded by an extensive collection of the world’s most famous literature, encyclopedias, political writings, and history books. Whether you are aware of it or not, the Columbus library is a gold mine for procuring supplemental knowledge in subjects that you have always wanted to study more, or never even knew existed. Whether you’re reading the works of Marx or the short stories of Bradbury, reading is, I believe, the quintessential aspect of the development of not only intellect, but character in general. Reading, however, has become fairly expensive in the age of mega-corporations. With this in mind, those who have never utilized the Columbus library to its fullest potential are missing out on an opportunity I myself regret not maximizing during my time at Columbus. 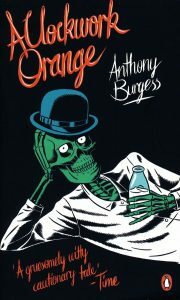 The first book I ever checked out from the Columbus Library was Anthony Burgess’ novel A Clockwork Orange. Most people are familiar with the gritty title through Stanley Kubrick’s 1971 adaptation of the book, and understandably so. Kubrick’s adaptation is a masterpiece and a full utilization of the film medium as a means of telling a story, and I will in no way attempt to make an argument of the superiority of either the film or novel as I believe such a conversation would only limit both interpretations. In fact, I don’t believe that the argument should be made regarding any adaptation. The argument instead should be “Which entry utilizes the medium they operate in to its fullest extent?” One thing that I will say is lost in the transition of book to film is Burgess’ dark sense of humor. But I digress. Laced in between harrowing stories of sexual violence, manipulation and police brutality lies a stark tale of forced morality, childhood, and the disconnect between the elderly and the youth. 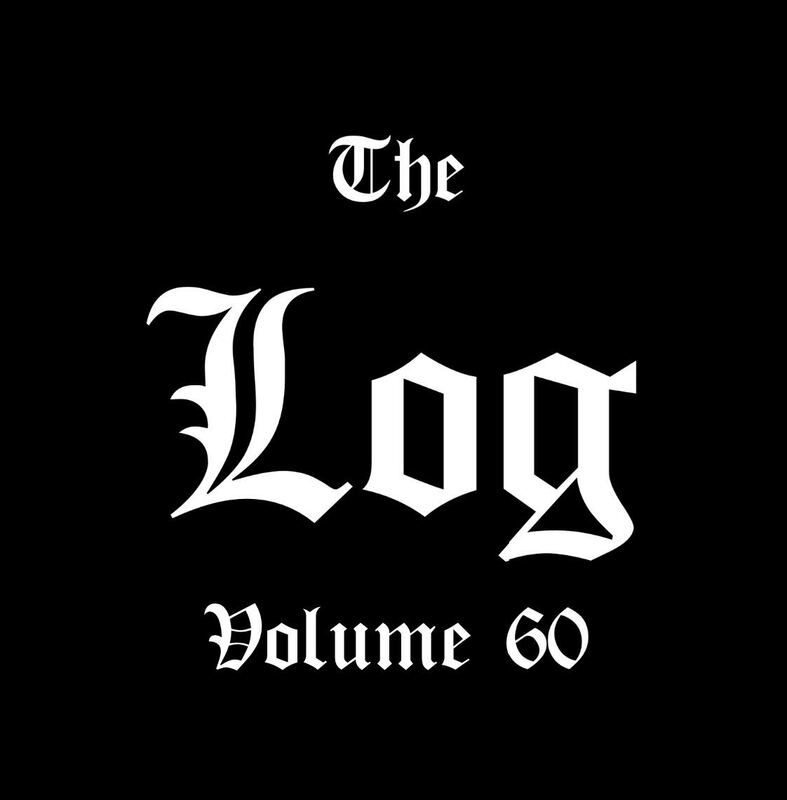 With the whip smart narration of Alex DeLarge, the novel’s main character, spoken through the fictional language created by Burgess, the characters of the novel not only capture a certain verisimilitude, but also present themselves in a fairly sophisticated manner, further obscuring the notion of good and evil. 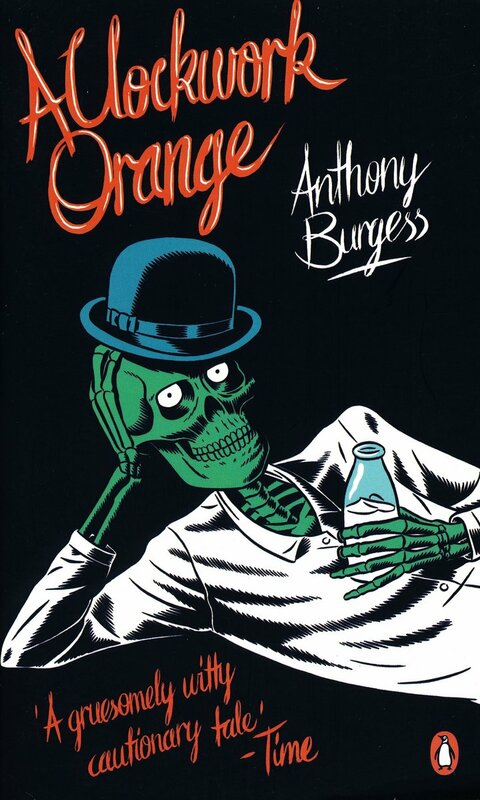 Burgess’ A Clockwork Orange is a fairly quick read and wildly entertaining for any reader; those who are fairly experienced in reading the classics and those looking to begin their literary journey. The novel is also a great introduction to the Columbus library, a collection that is composed of many darker, serious novels as entire rows are dedicated to the works of Orwell, Bradbury and Camus. « Andrew Yang: What is the Yang Gang?